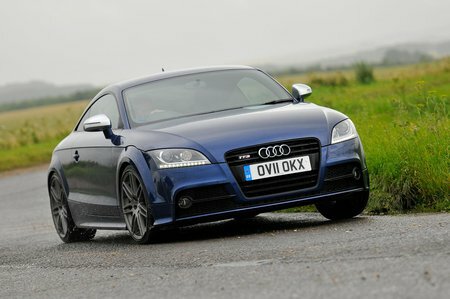 Used Audi TT Review - 2006-2014 Reliability, Common Problems | What Car? 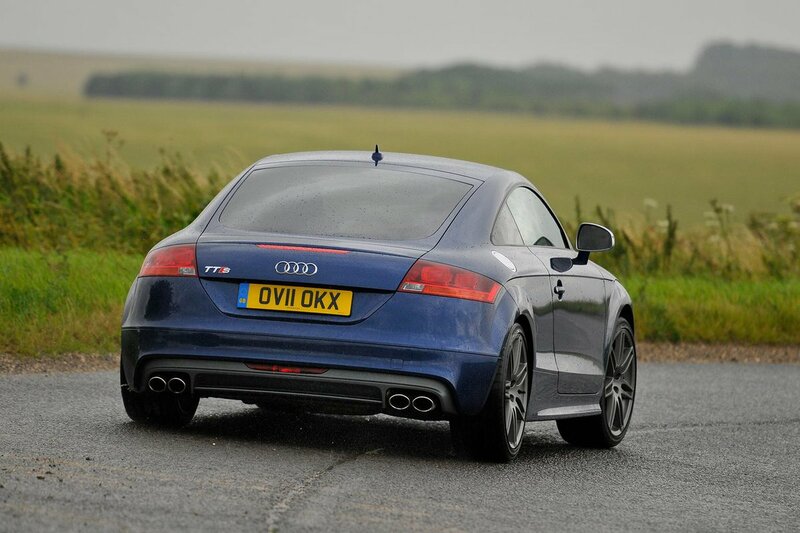 Check for kerb damage to the large alloys and any bodywork scuffs, as the TT will have been used with enthusiasm. Earlier cars had reported problems with wear to the side bolsters of the leather seats, as well as squeaking front brake pads, so it’s worth looking out for both of those. Owners are generally very happy with their cars, and there are few reported faults. The leather seats can wear quickly – particularly the side bolsters of the seat base. You can help prevent excess wear by regularly applying a quality leather cream, but it can't restore the seat if it's already badly worn. The front brakes can make a squealing noise, although it doesn't appear to reduce the brakes performance. There is no exact cause and sometimes only replacing the brake pads cures it. A few dashboard and glovebox rattles can appear over time and the door seals can whistle and higher speeds. Poor-quality paintwork has also been reported, although it is rare. TTs of this generation seem to be bullet-proof so far. Reported problems are few, although it should be noted that the previous model got a below-average overall score for reliability. Also, Audi as a brand doesn’t usually fare all that well in our reliability surveys.